My “prodigal son” returned to Cincinnati Monday night. 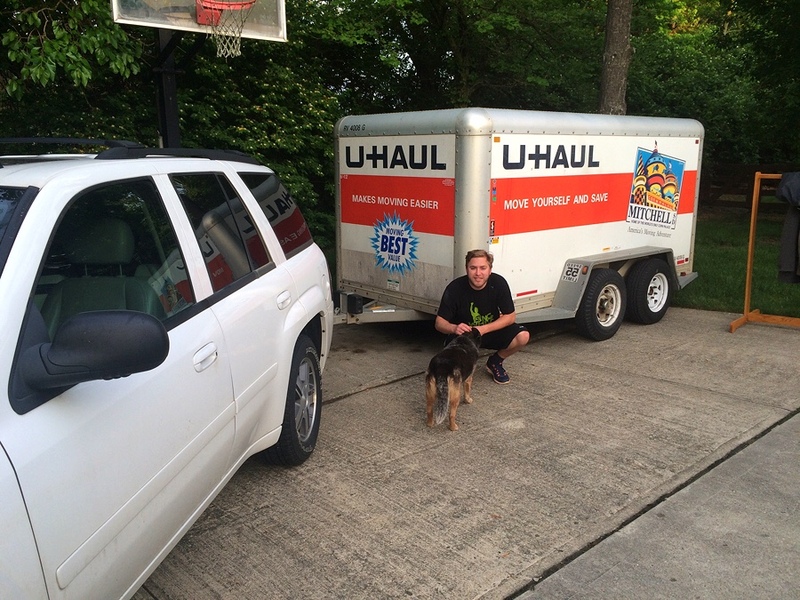 Taylor is only home for a day and we will be moving him into his own East Walnut Hills apartment as he gets ready for his new position as a Clermont County Planner. He is excited to be back in southwestern Ohio after nearly two years in North Dakota and like so many “millennials” is attracted to the urban lifestyle in the transforming and revitalized City of Cincinnati. It wouldn't be for me, but to each their own. I'm just glad his long drive from Williston ND is behind him (spoken like a dad). EDIT: Just realized how much Taylor has matured in 2 years … I’m very proud of him.